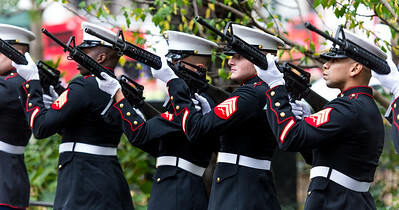 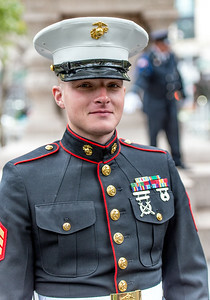 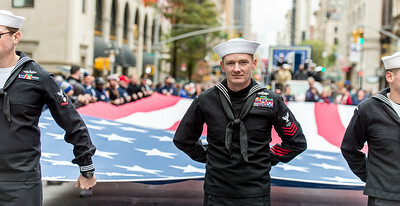 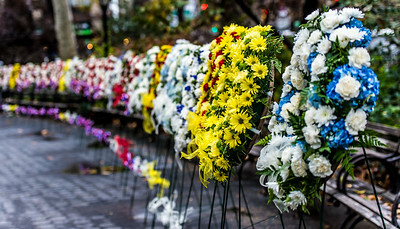 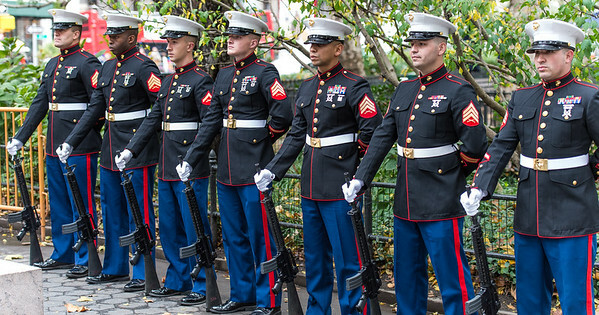 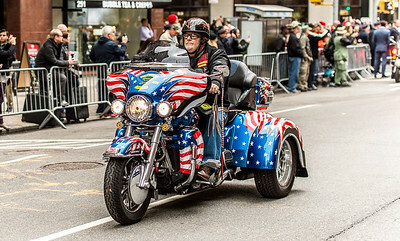 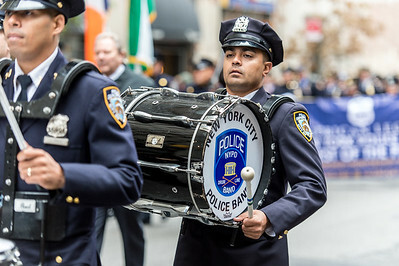 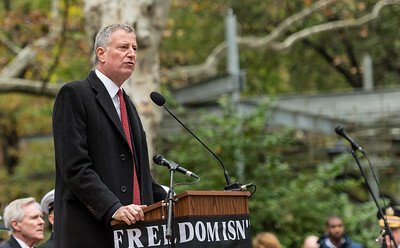 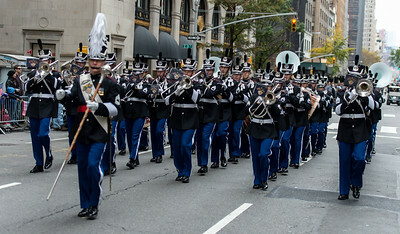 America's Parade (Veterans Day, New York City) is the largest celebration of veterans in the country, saluting those who have served. 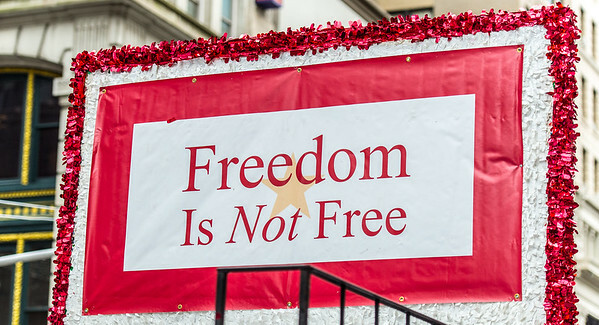 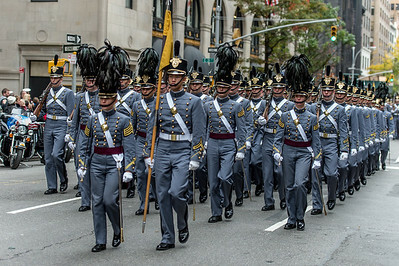 This year the parade marks the 70th anniversary of the end of World War II and the 25th anniversary of Desert Shield. 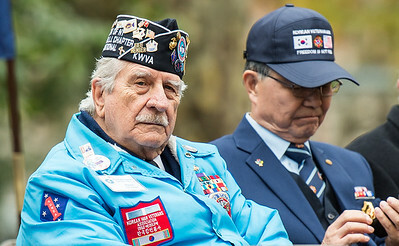 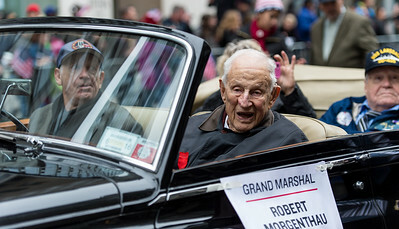 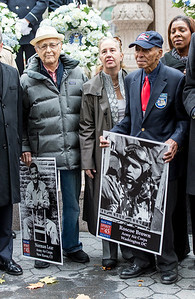 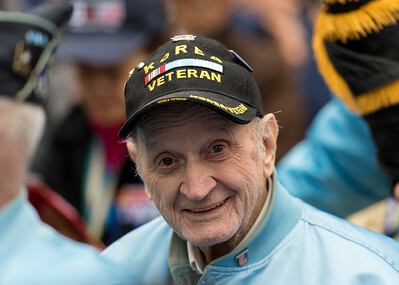 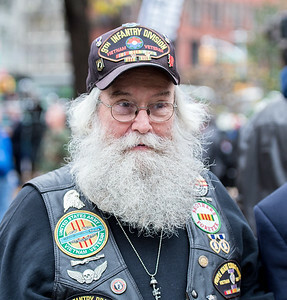 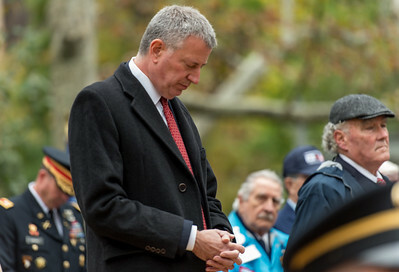 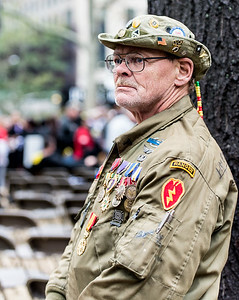 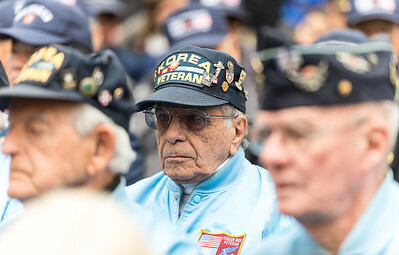 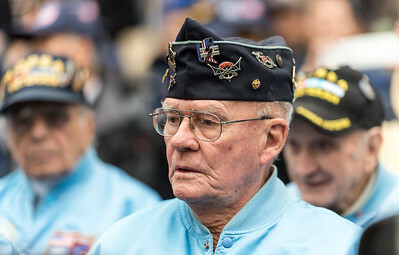 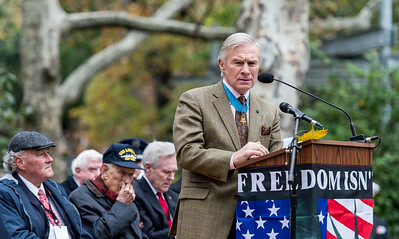 Korean War Veteran at a ceremony before the start of the 2015 Veterans Day Parade. 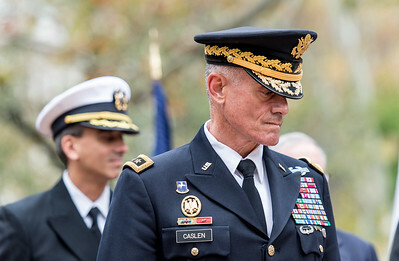 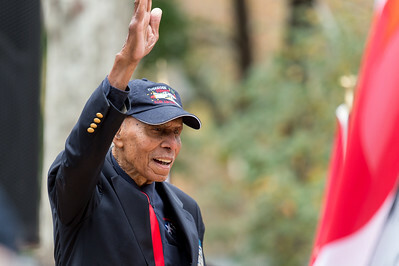 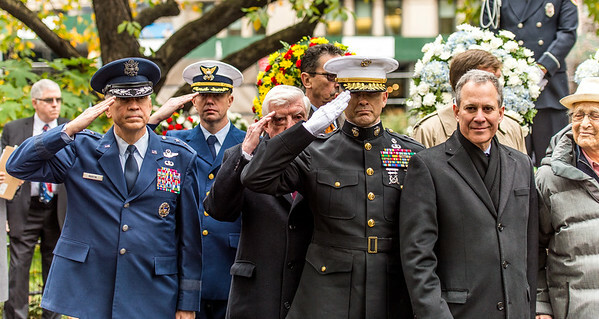 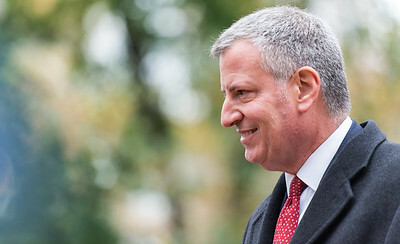 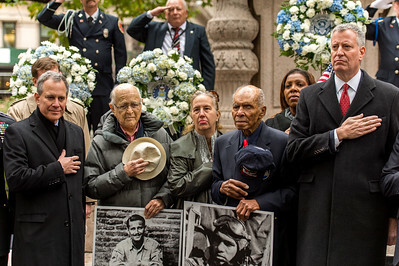 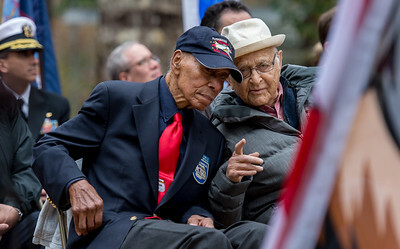 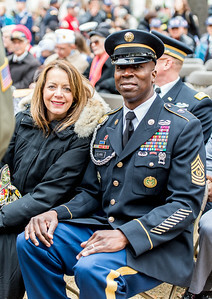 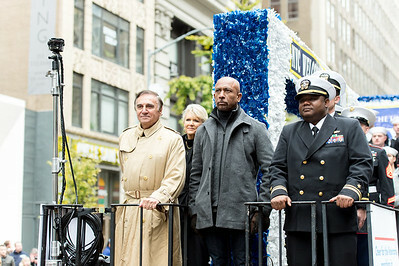 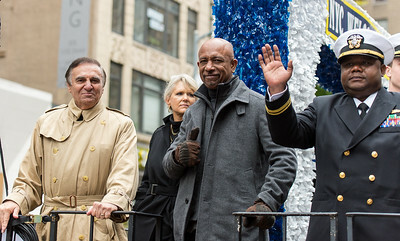 Roscoe Brown saluting at the ceremony before the start of the 2015 Veterans Day Parade. 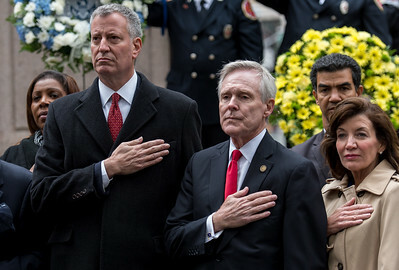 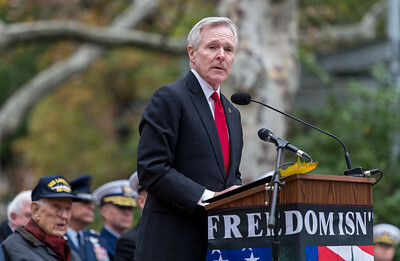 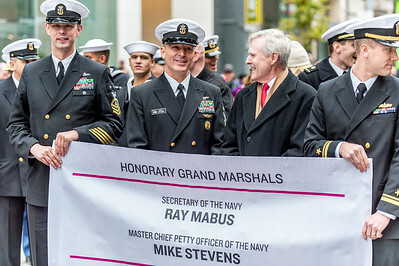 The Veterans Day Parade Honorary Grand Marshal - The Secretary of the Navy Ray Mabus at the openning ceremony of Veterans Day Parade. 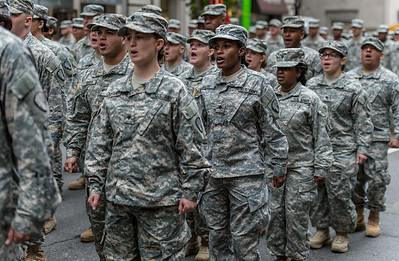 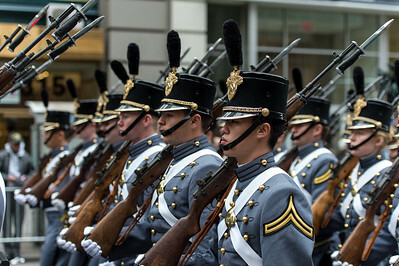 U.S. Army Cadets marching during the Parade. 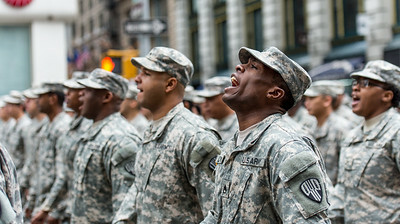 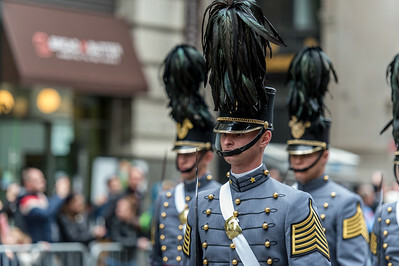 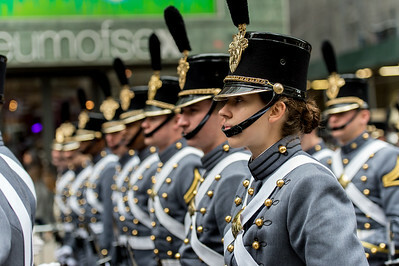 U.S. Army soldiers at the parade on Fifth Ave. in NYC.